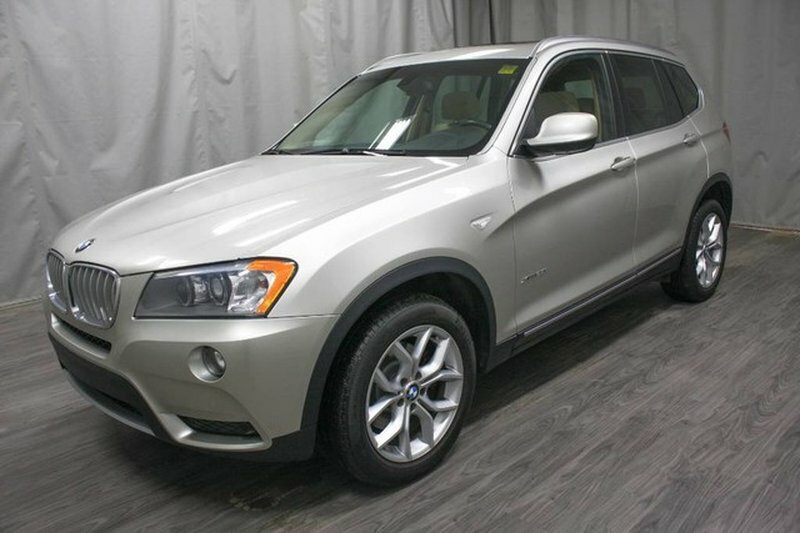 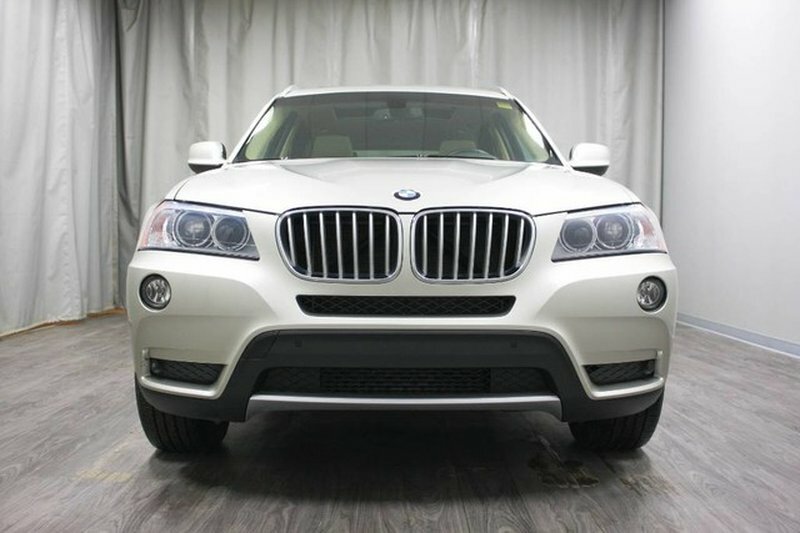 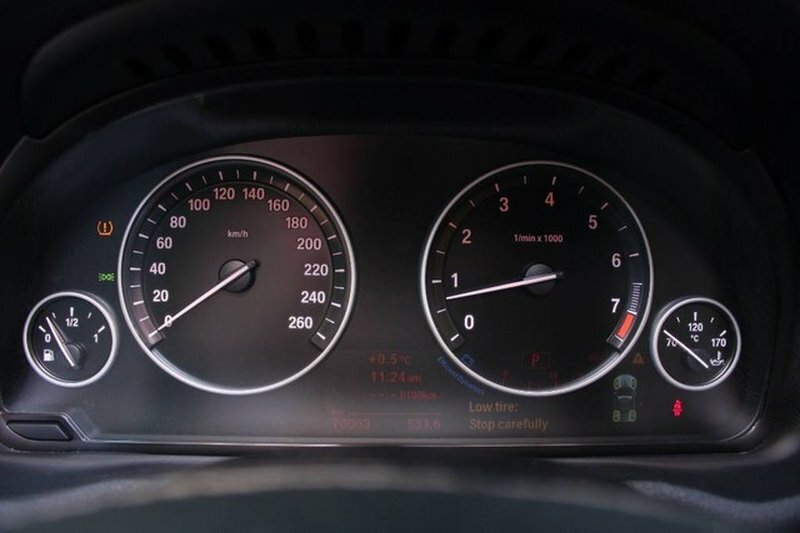 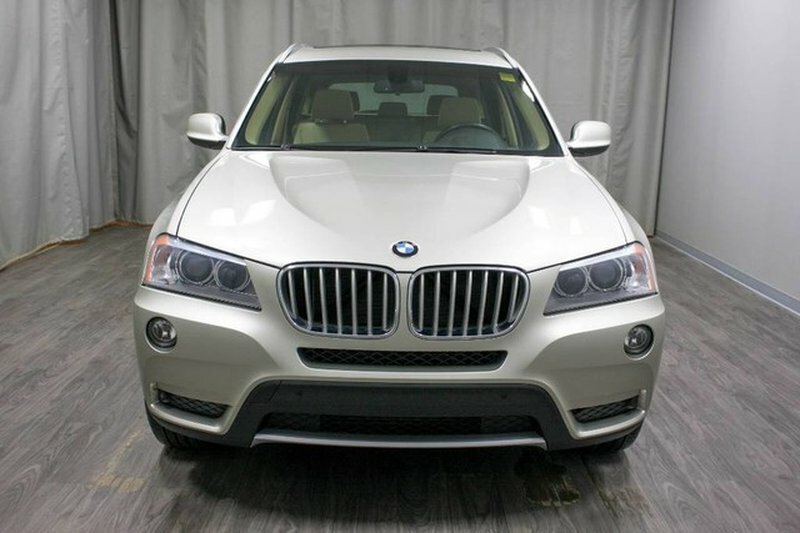 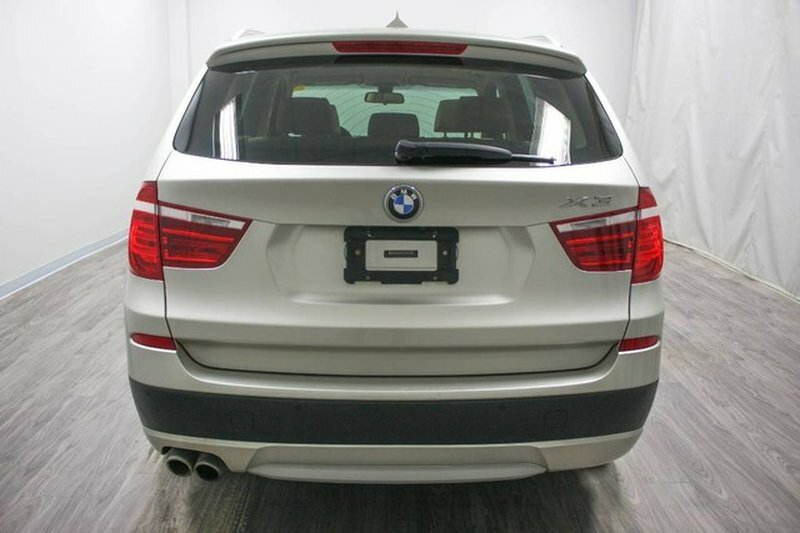 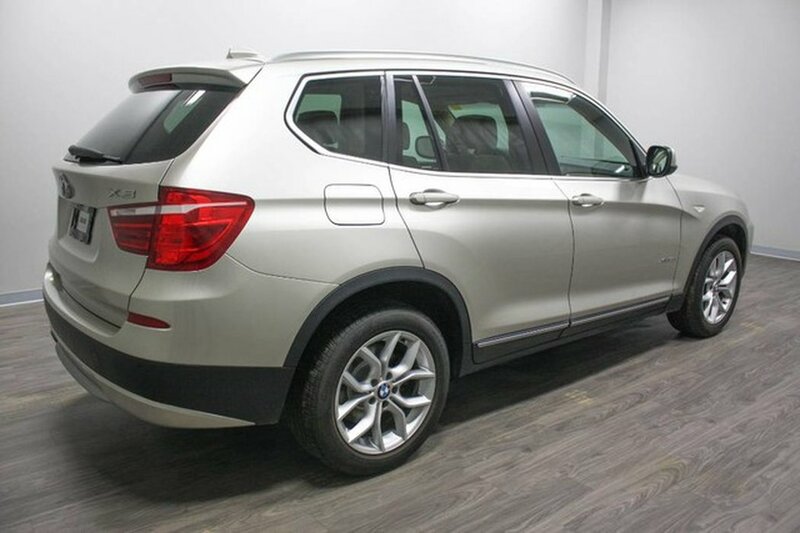 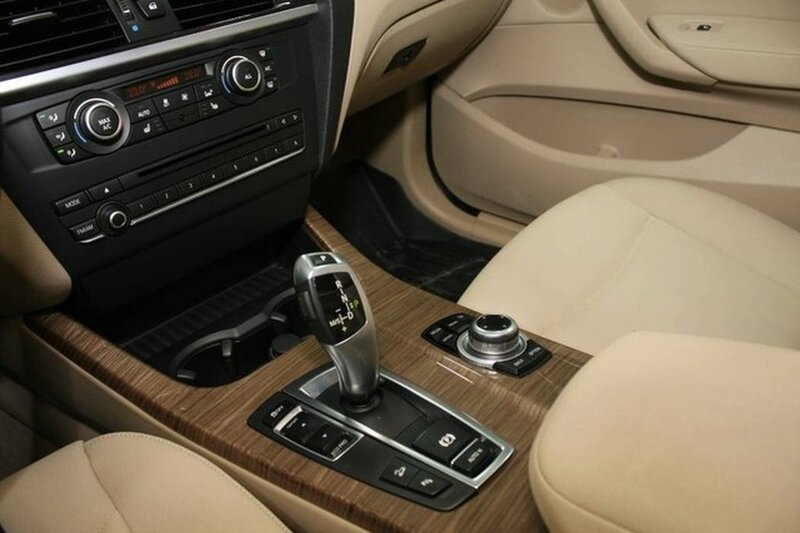 This 2014 BMW X3 28I has been been very well maintained by its previous owner! 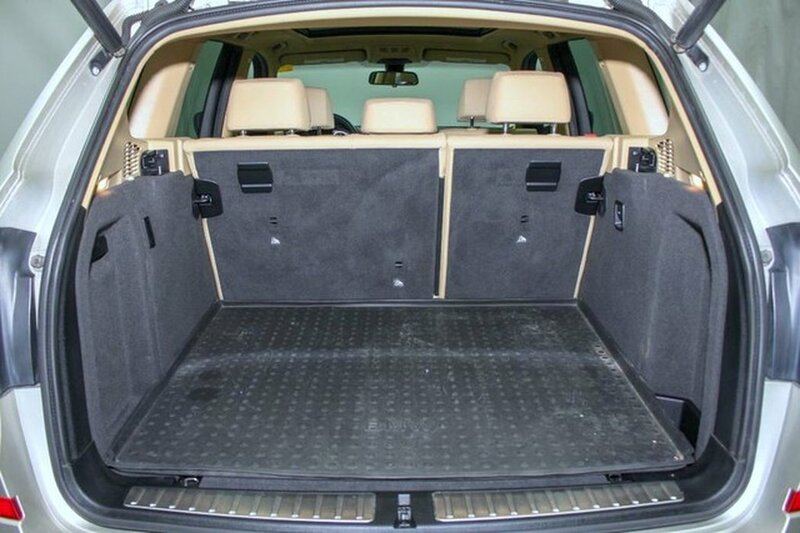 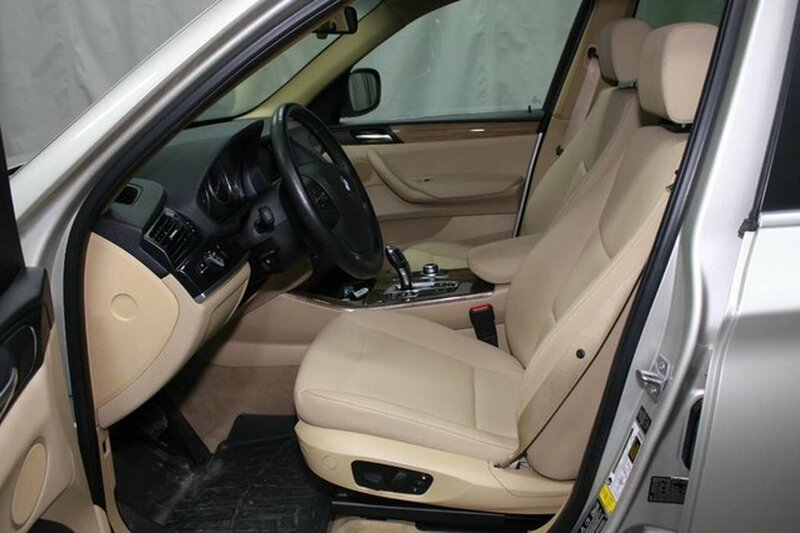 It includes an additional set of winter tires on alloy rims and is Carpoof accident free! 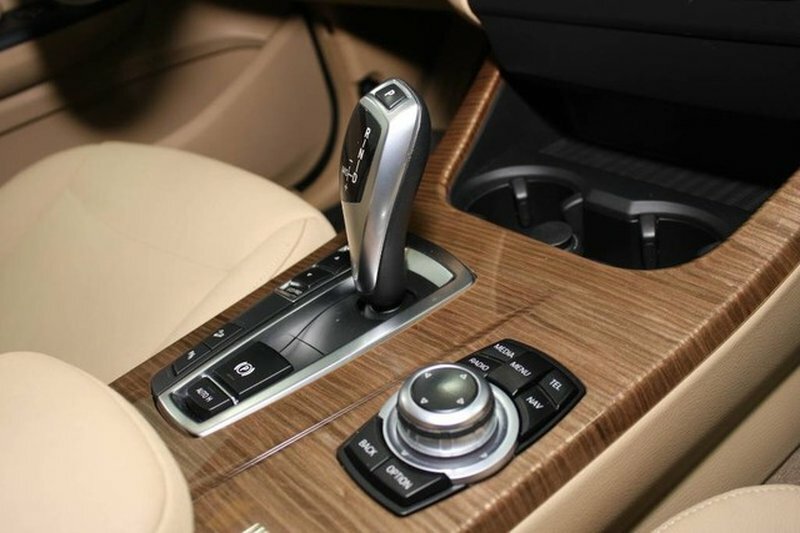 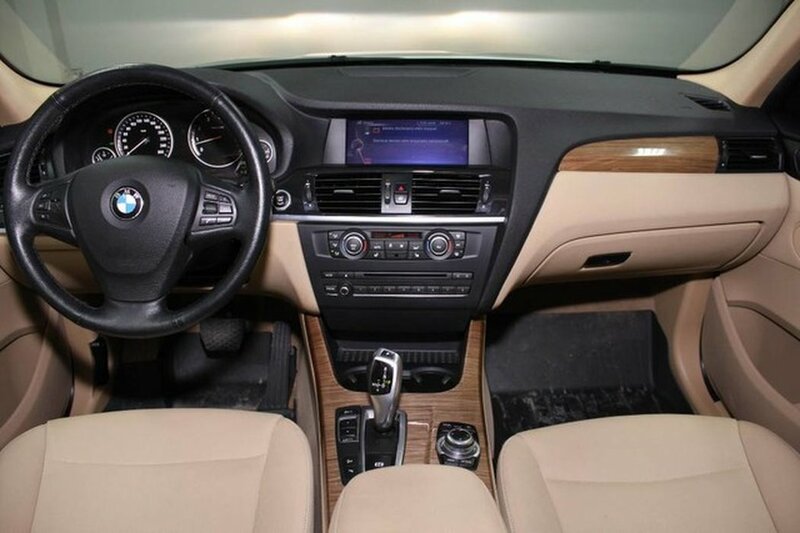 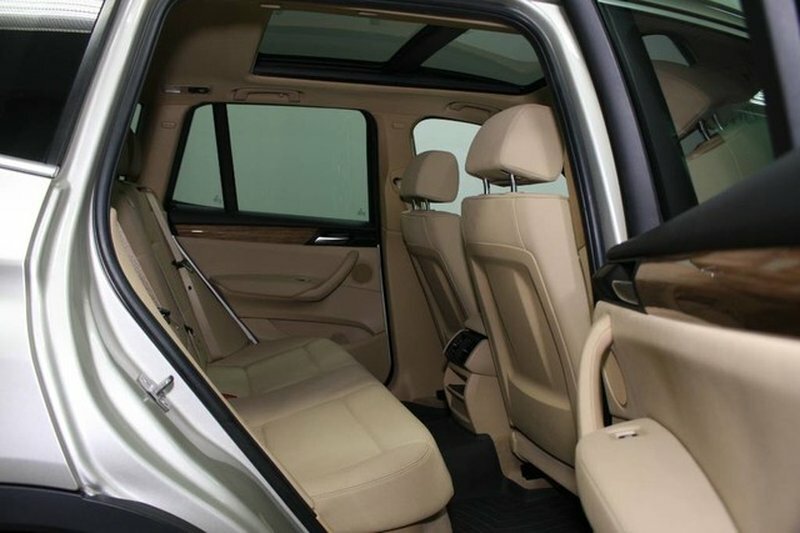 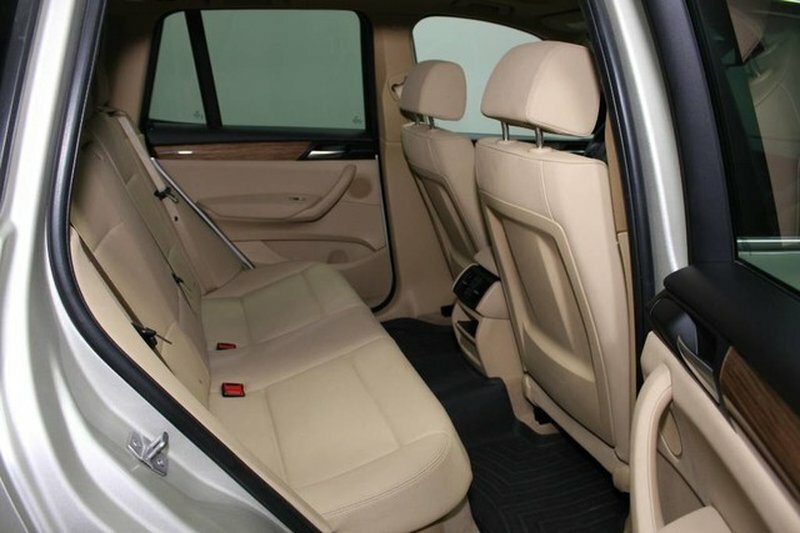 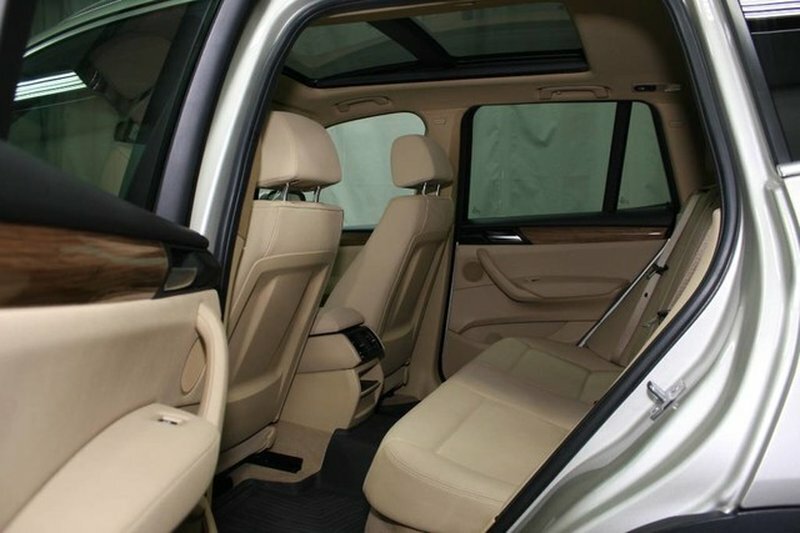 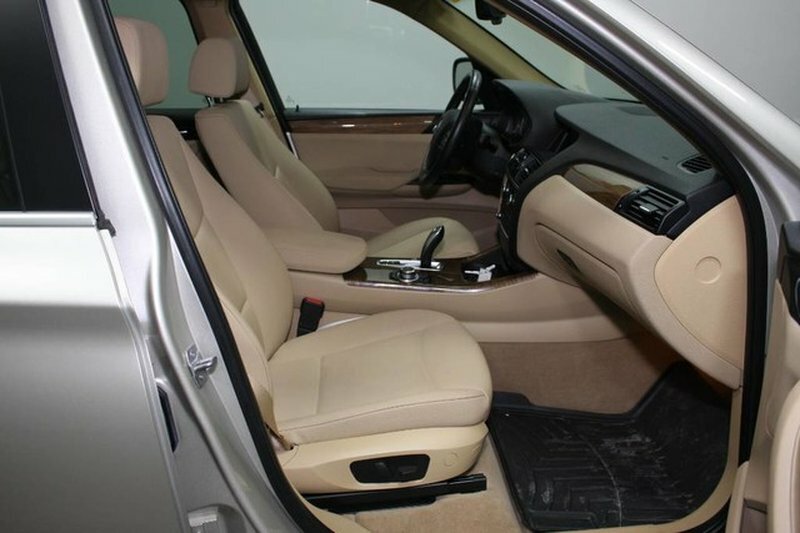 The Tan exterior is in excellent shape and pairs well with its beige leather interior. 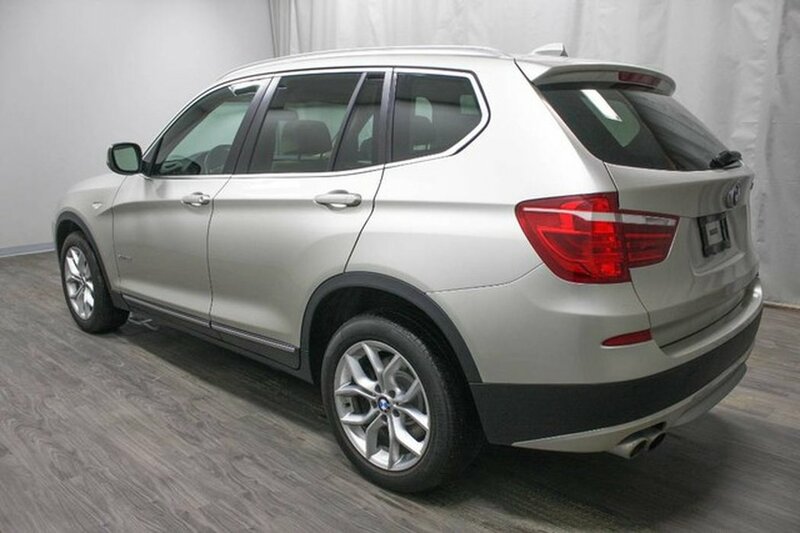 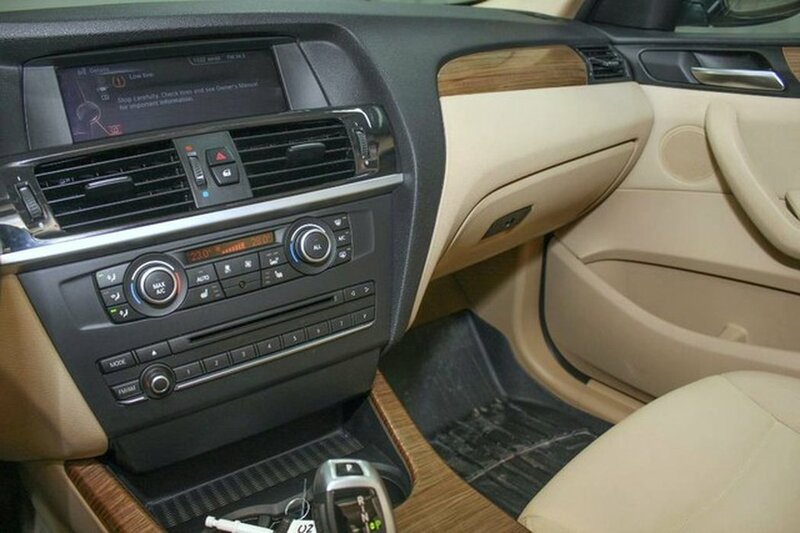 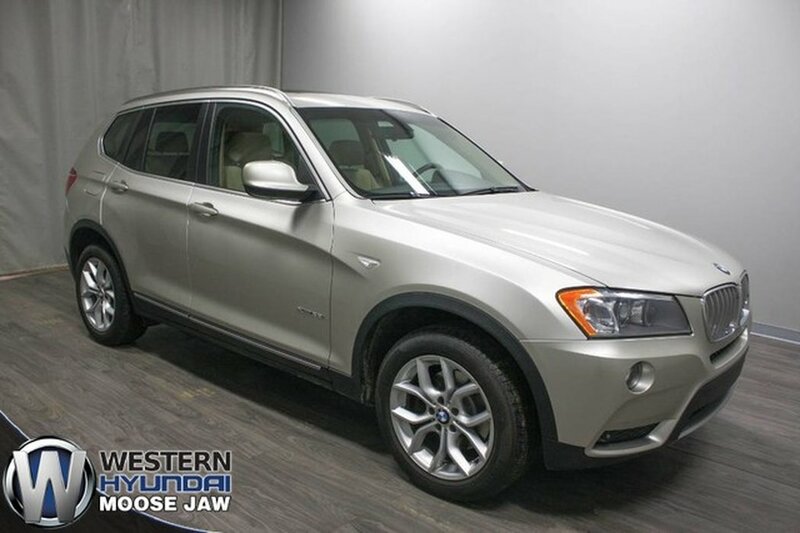 The stand out features of this BMW are run flat tires, navigation, sunroof, back-up camera, heated leather seats and bluetooth. 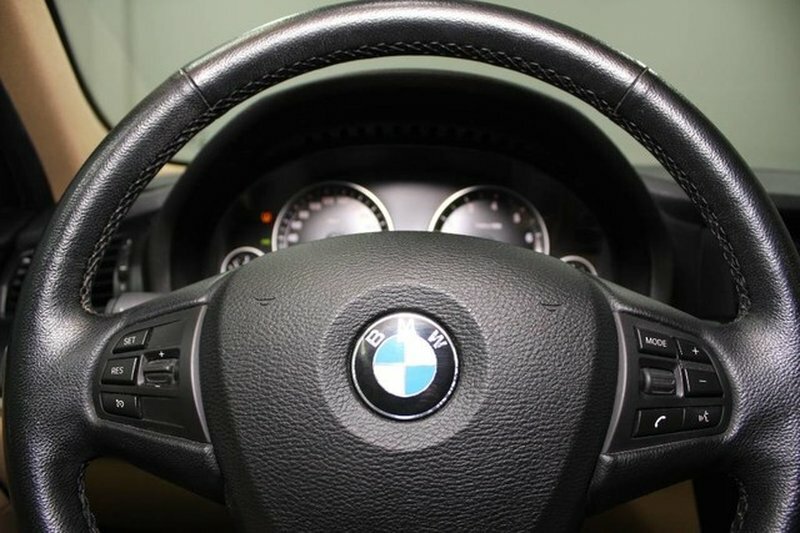 Our certified technicians ran this BMW through a thorough mechanical inspection and we replaced the pads/rotors all around as well as the rear brake wear sensors. 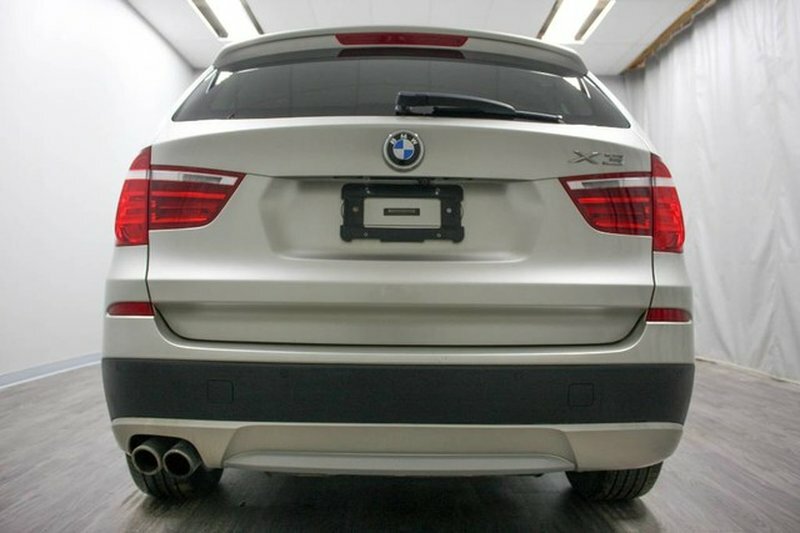 Its got fresh oil and is ready for the road!